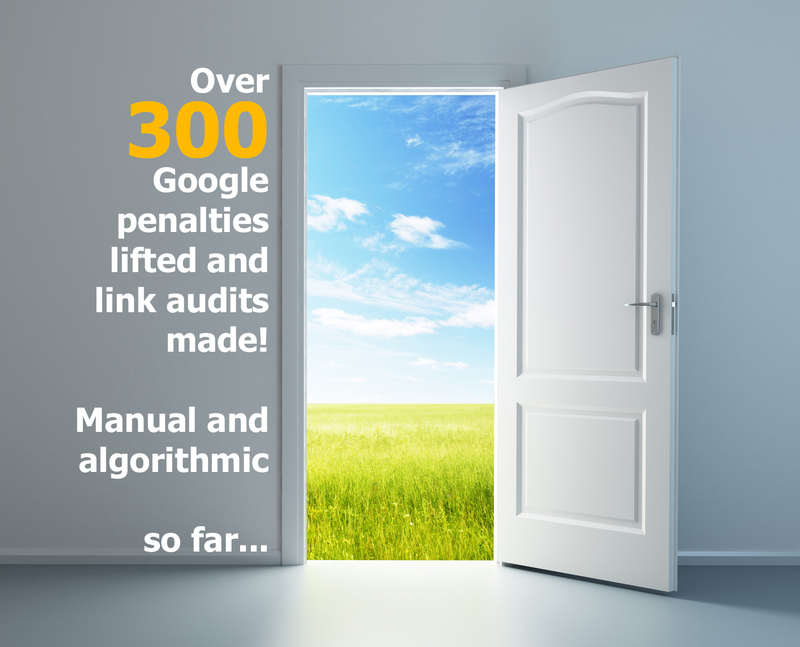 With over 300 Google penalties removed (and link audits made), I know what causes them. I'm working with all types of Google penalties: manual or algorithmic. This offer is also for Penguin penalty link audit (or just link audit to clean link profile). MORE THAN 100 LINKING DOMAINS? SELECT ADD-ON SERVICE! If You have for example over 1000 linking domains, select additional service for 450$ (total will be 600$). Can lift other than unnatural links penalties. Don't hesitate to ask if you got thin content, pure spam, panda penalty, etc. Price is for domains having up to 100 linking domains (based on majestic.com/ahrefs.com - highier value "wins"). If there's more - check my additional services. Then I'll send disavow file and Reconsideration Request to Google. Next we have to wait for Google answer. Typically about a week. We could discuss more and can start ASAP. If You don't have all of them, add as ordinary domain in GWT and provide me access. If something can't be added (https for example), skip it and don't worry. Krzysztof got the job done :) Thanks to him for putting in the work to resolve the major issue along with extra work on his own initiative to improve different aspects of my website. He also resolved other issues too which involved custom scripts. Thanks! 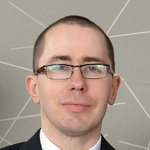 Google Penalty Recovery and Link Audit Expert - manual actions (penalties); algorithmic Penguin and Panda. With over 300 Google penalties removed WITH LATEST PENGUIN 4.0 PENALTY (and link audits made), I know what causes them. I'm working with all types of Google penalties: manual or...Read moreWith over 300 Google penalties removed WITH LATEST PENGUIN 4.0 PENALTY (and link audits made), I know what causes them. I'm working with all types of Google penalties: manual or algorithmic. Full portfolio is on my website (pleae ask for link - can't place it here because of PPH policies), Also I can send a link where you can find full list of jobs completed (not only Google penalties related) with real feedbacks and scores. 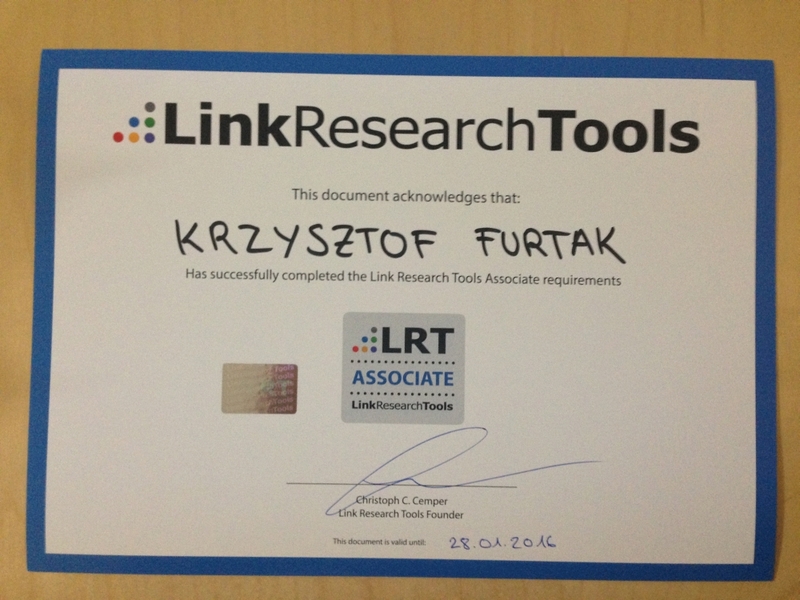 I'm using Link Research Tools (got certificate too) for best performance and highiest quality of my job to find connections between links (that's way deeper than "just looking" how link looks). However I'm not follow blindly its suggestions but my experience. SEE EXAMPLE LINK ANALYSIS FILE IN MY PORTFOLIO! About hourly rate - price depends from number of linking domains and/or size of website. Almost all Google penalties removals takes 2-4hrs of my time. If we agreed for example to 2hrs and I need more of them, You won't pay for additional hours. If we agree to fixed price, then won't raise once we agreed the amount. - SEO audits page by page - to find areas to improve or fix. All with examples, suggestions and recommendations with explanations why this or that thing is important for seo these days. DON'T HESITATE TO CHECK MY HOURLIES!